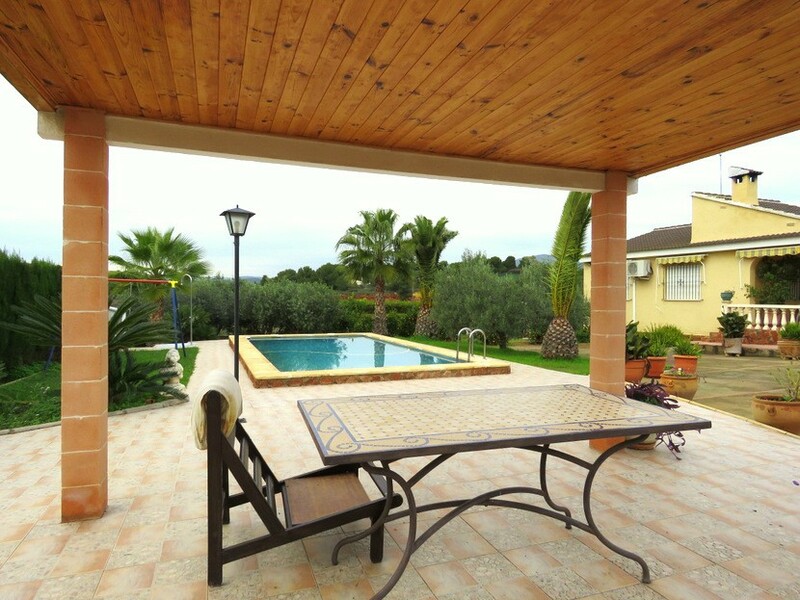 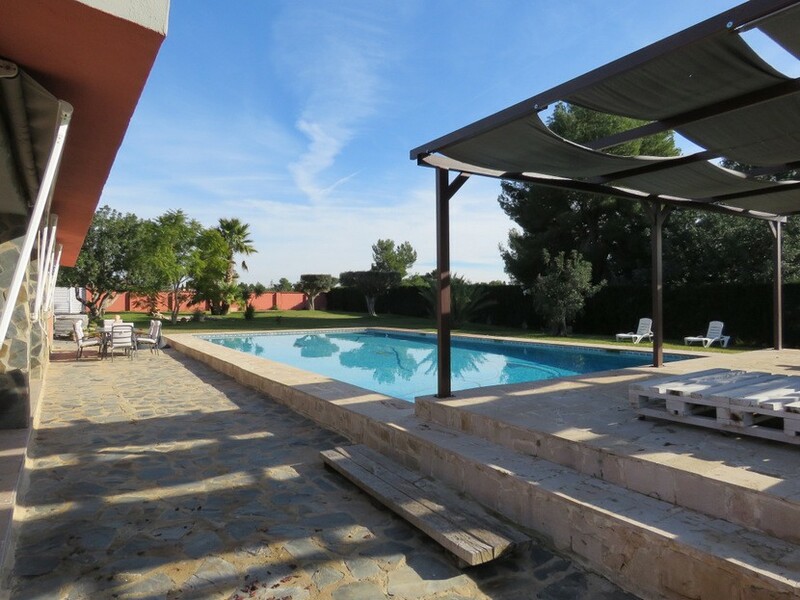 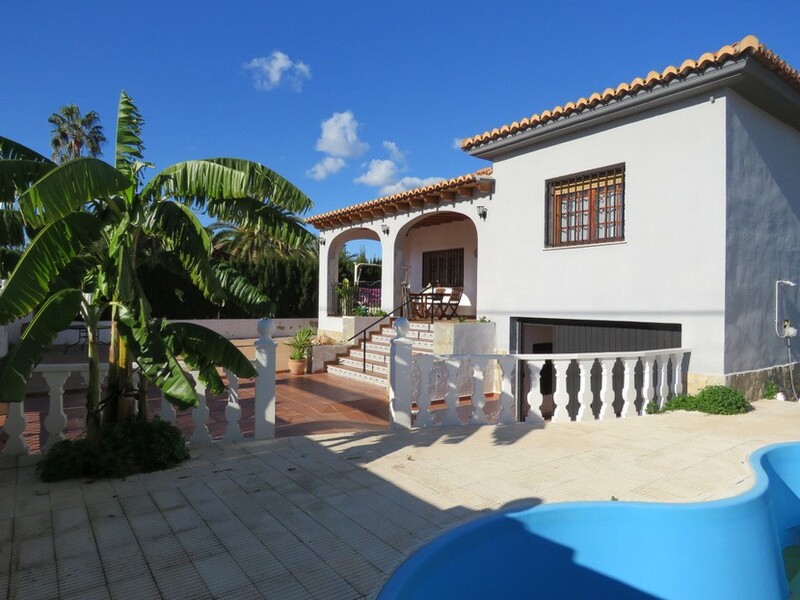 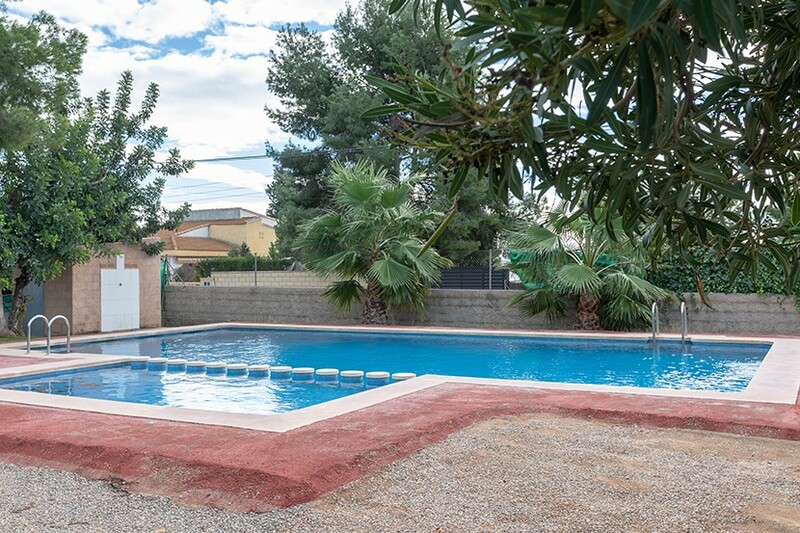 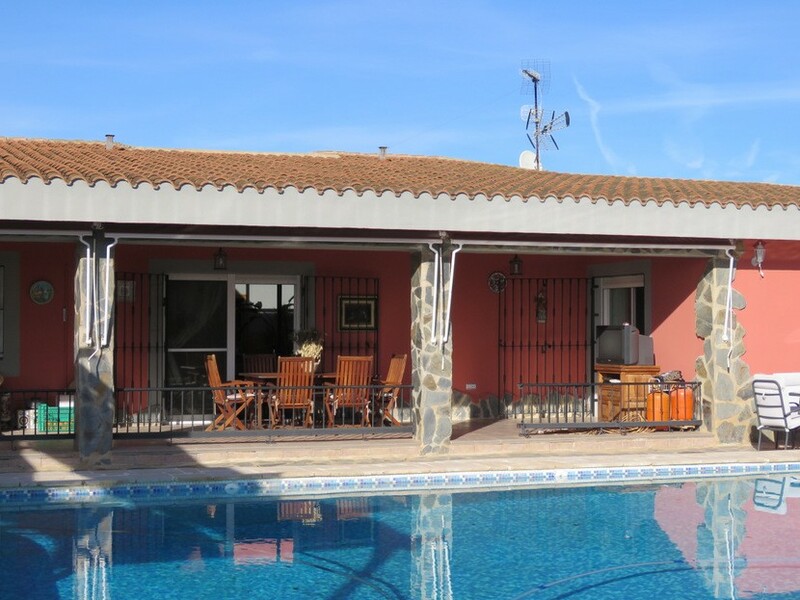 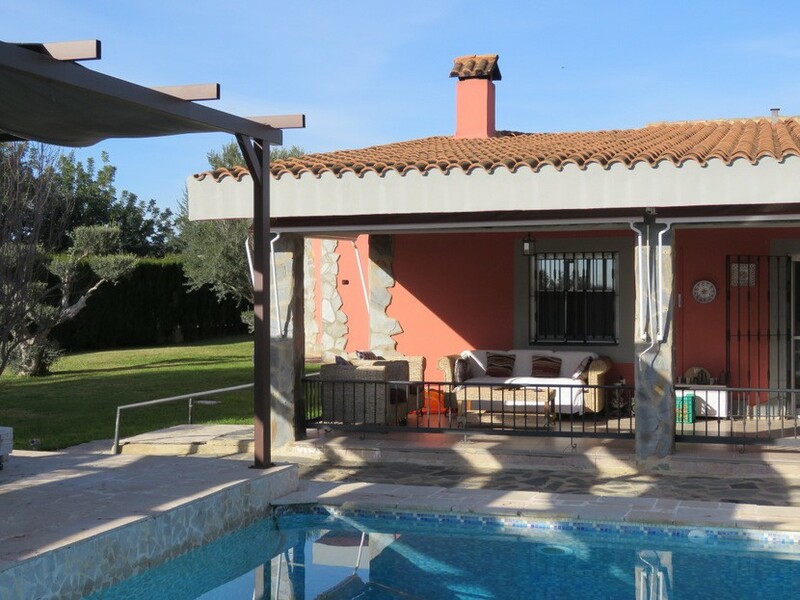 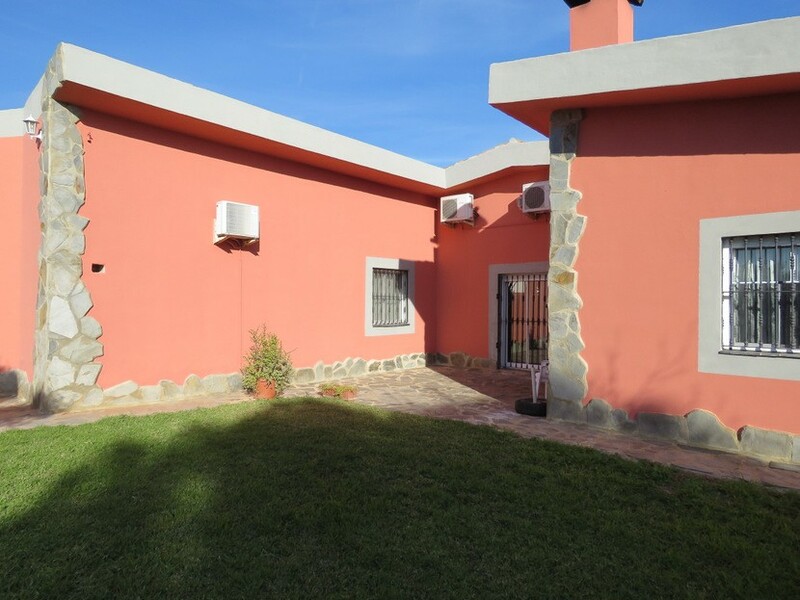 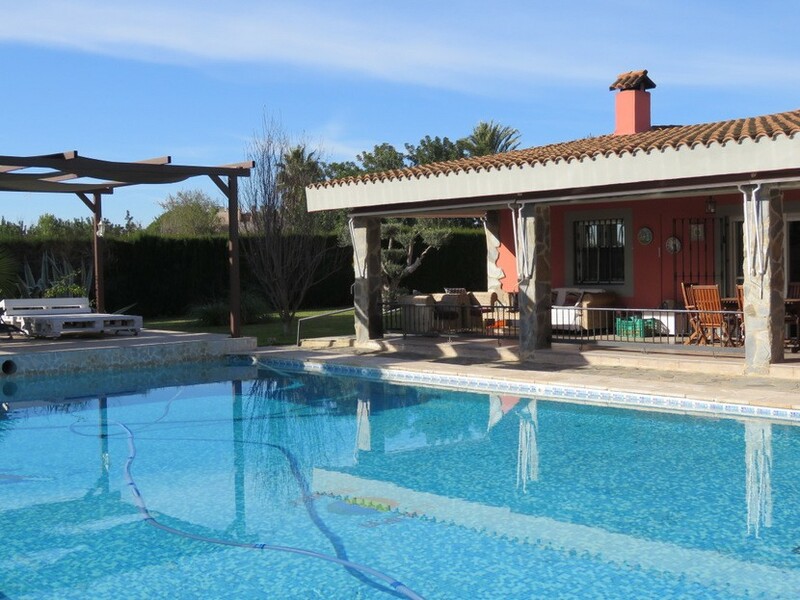 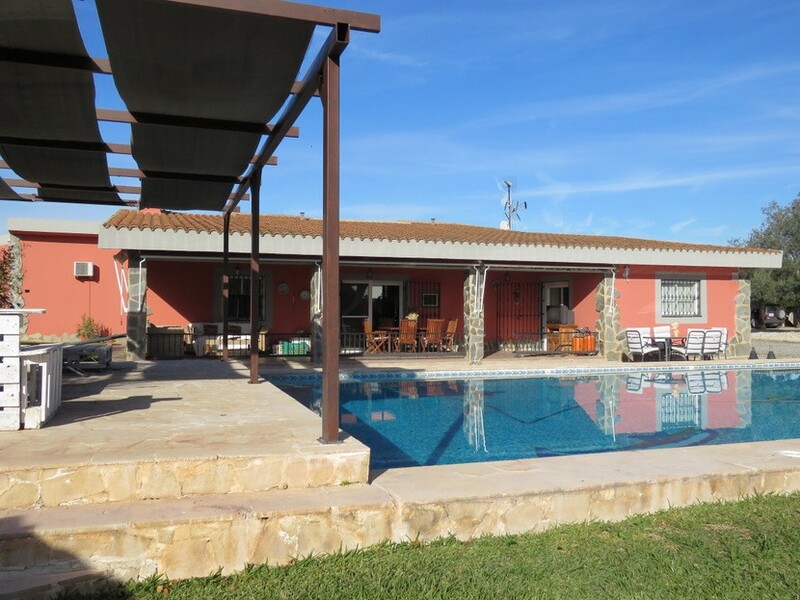 This 4 bedroom, 2 bathroom villa, with spectacular pool and views, can be found in the residential neighborhood of Náquera called Bonanza, situated at only 25 minutes drive from Valencia city centre and airport, 25 minutes from beaches and 15 from golf courses. 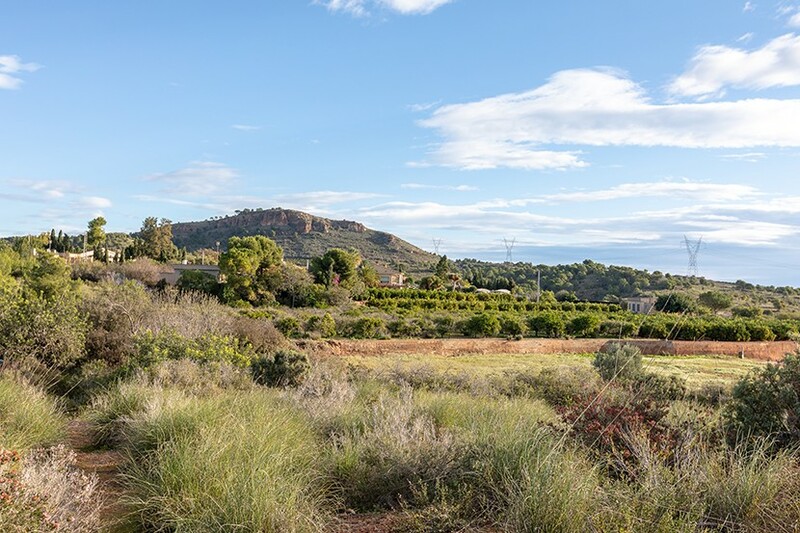 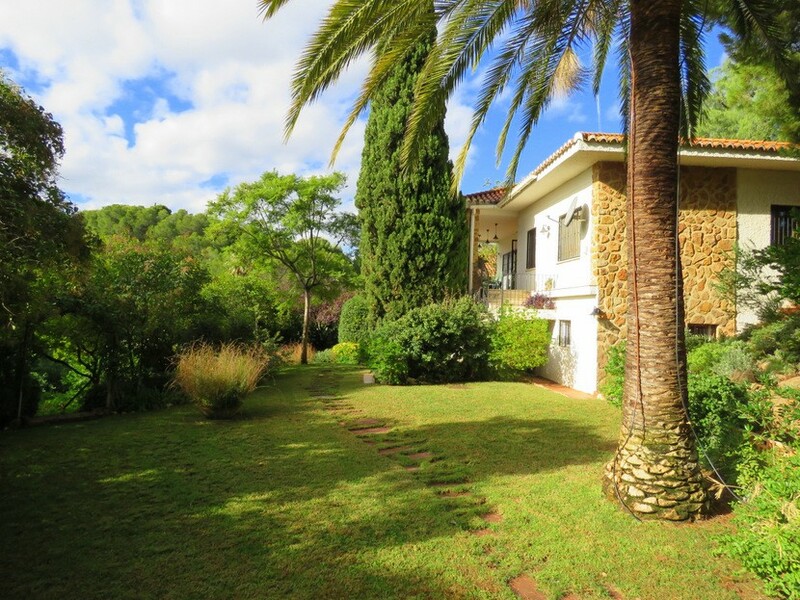 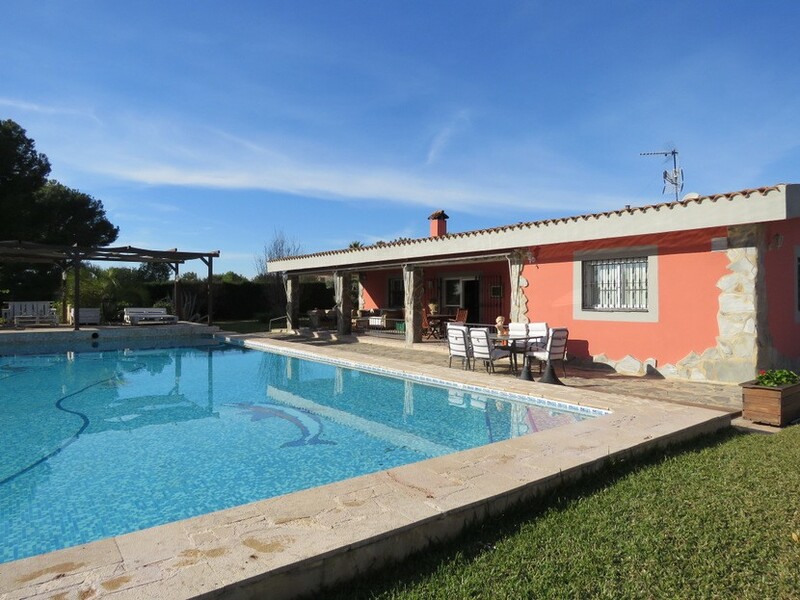 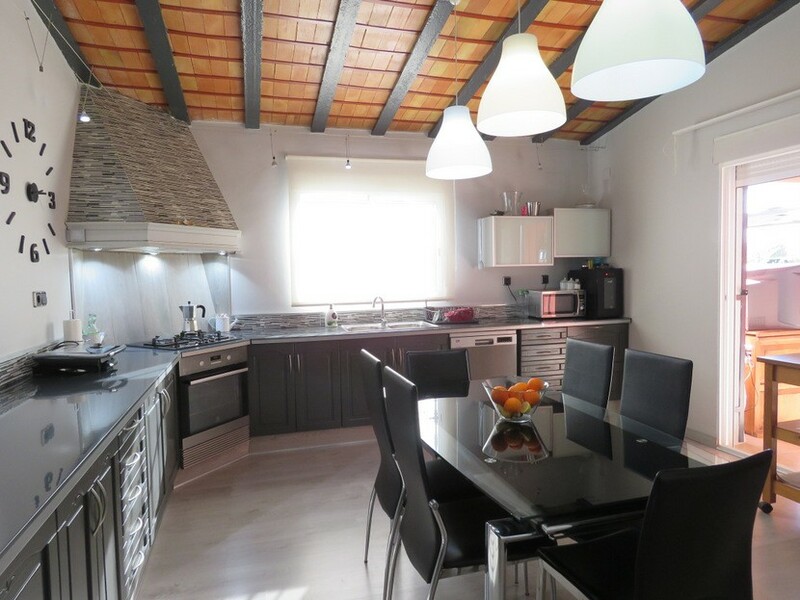 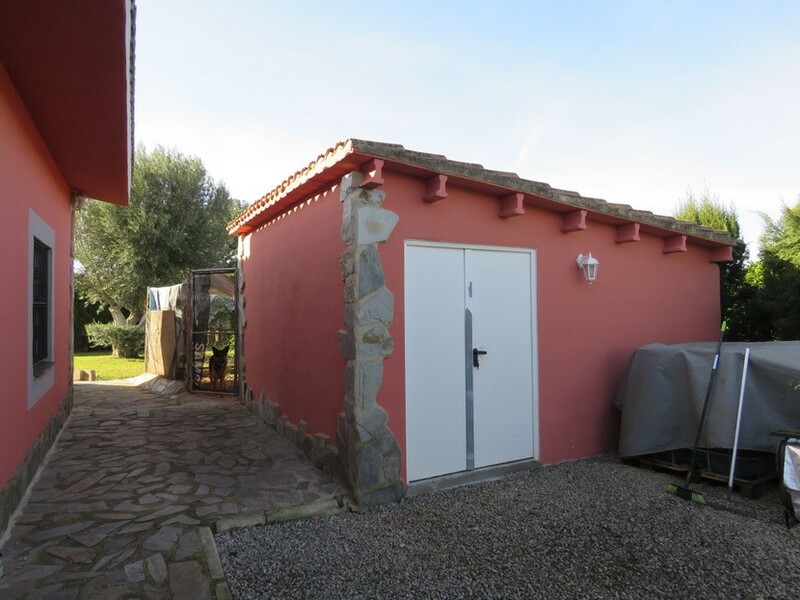 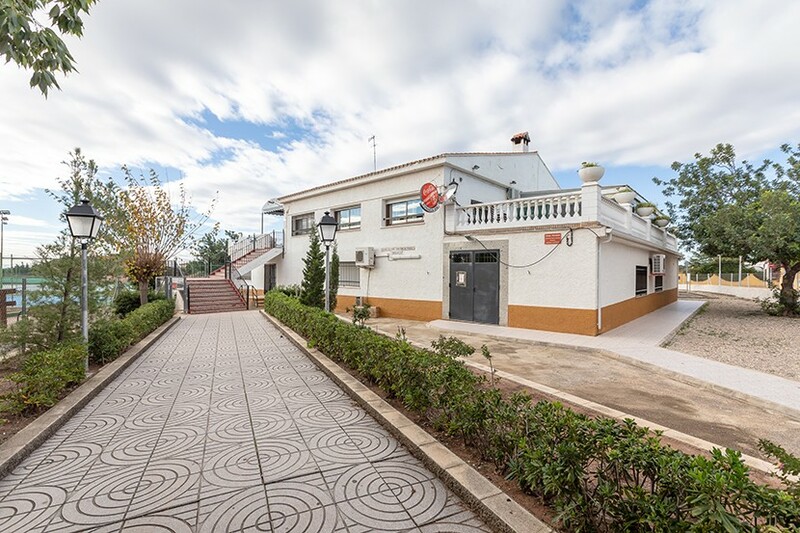 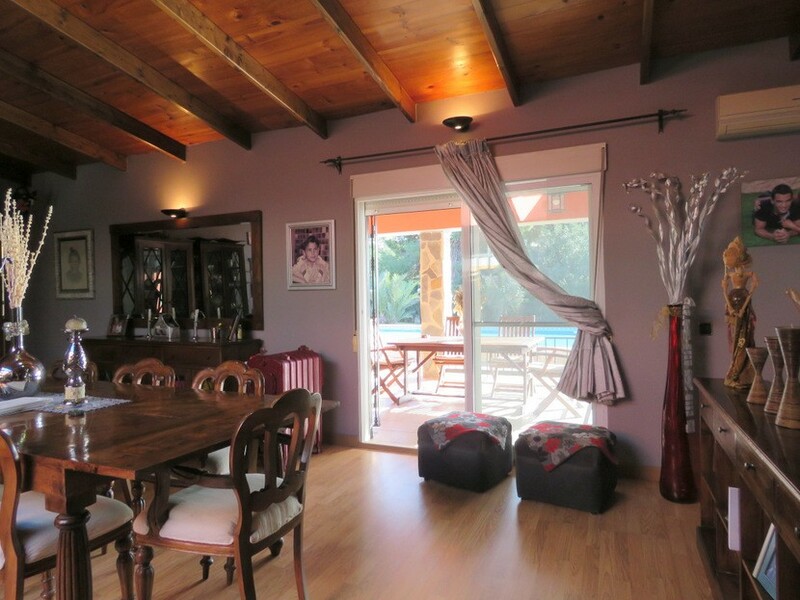 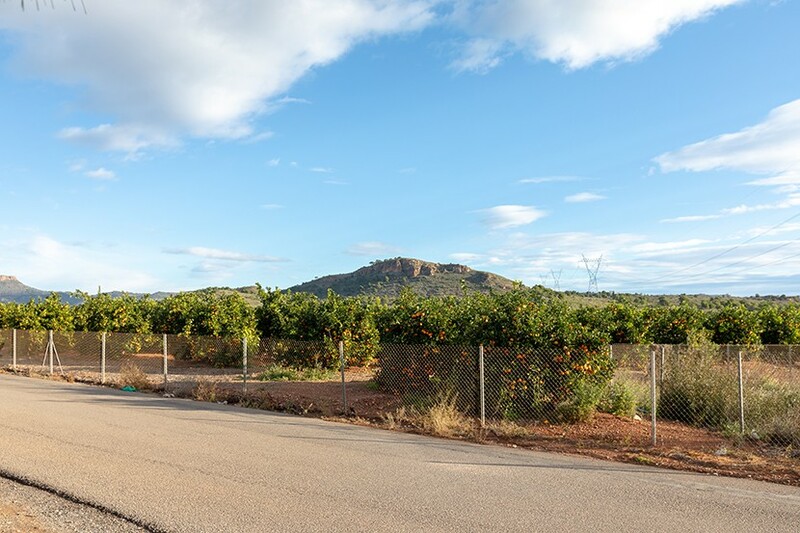 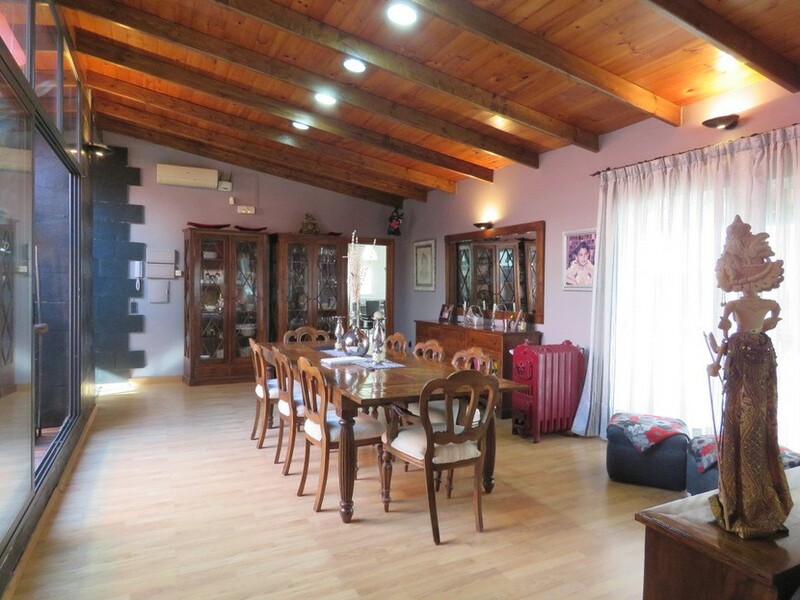 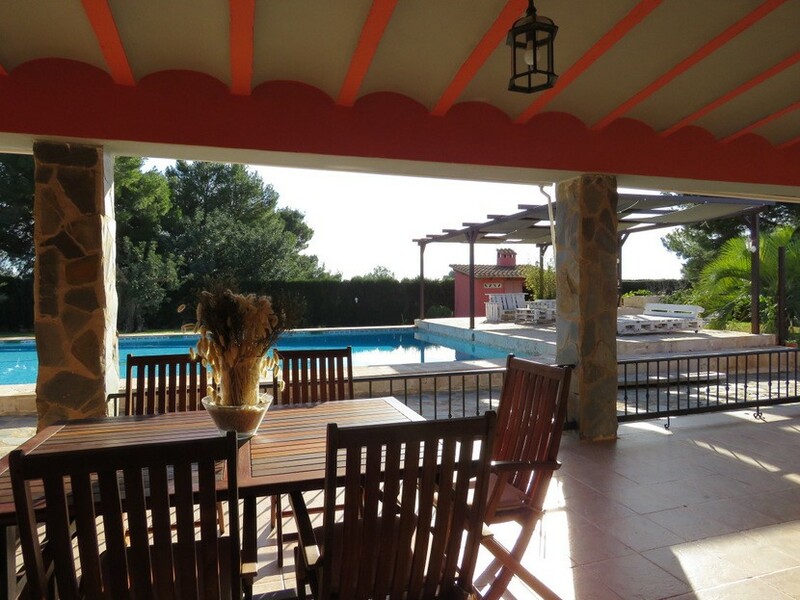 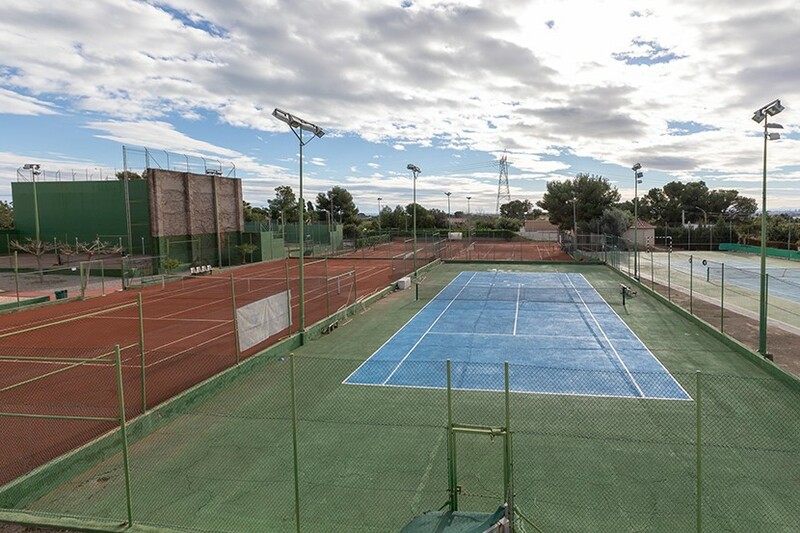 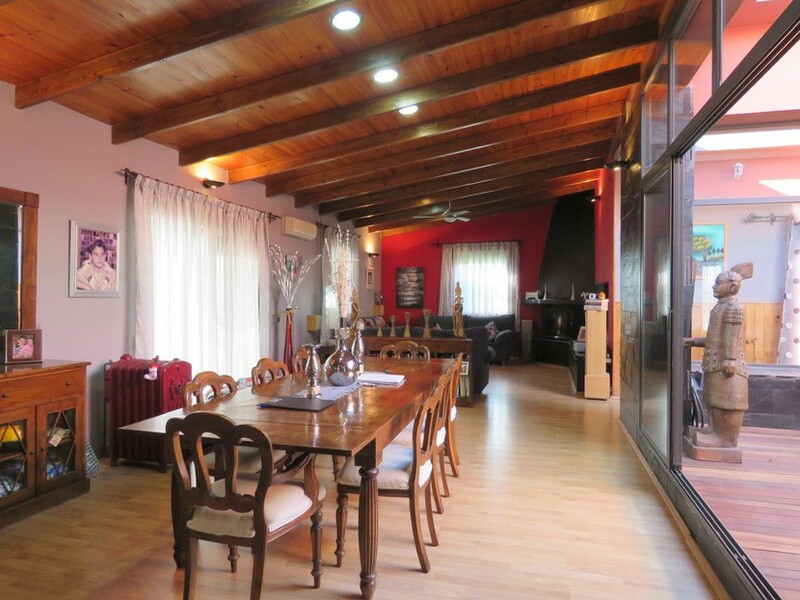 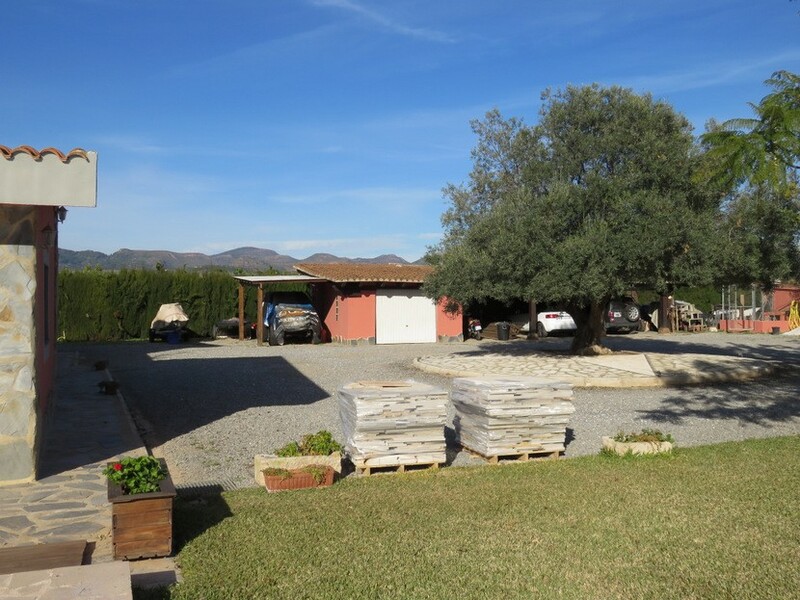 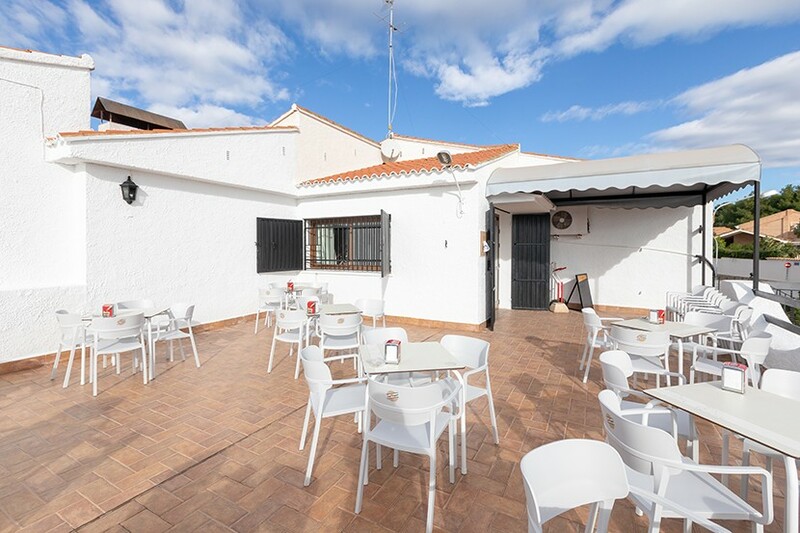 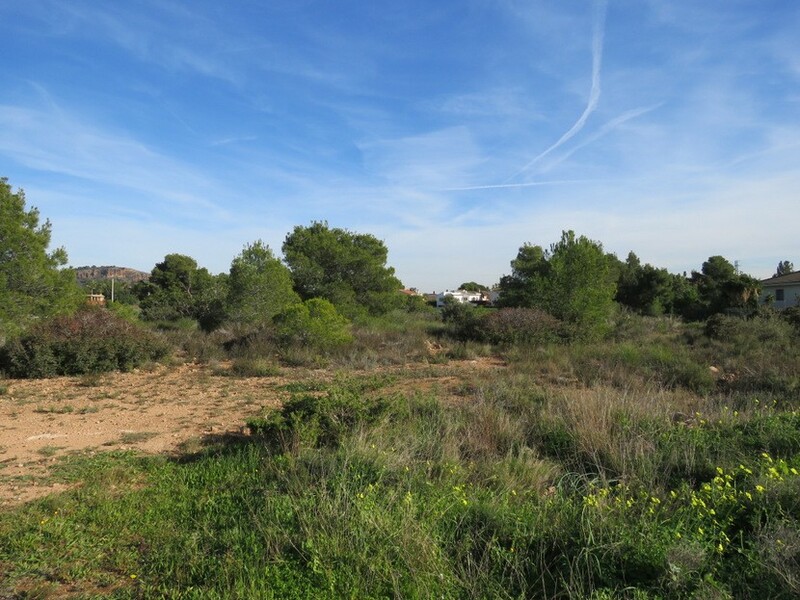 The property is situated very close to Sierra Calderona Natural Park and the property has plenty of open views towards mountains and orange groves. 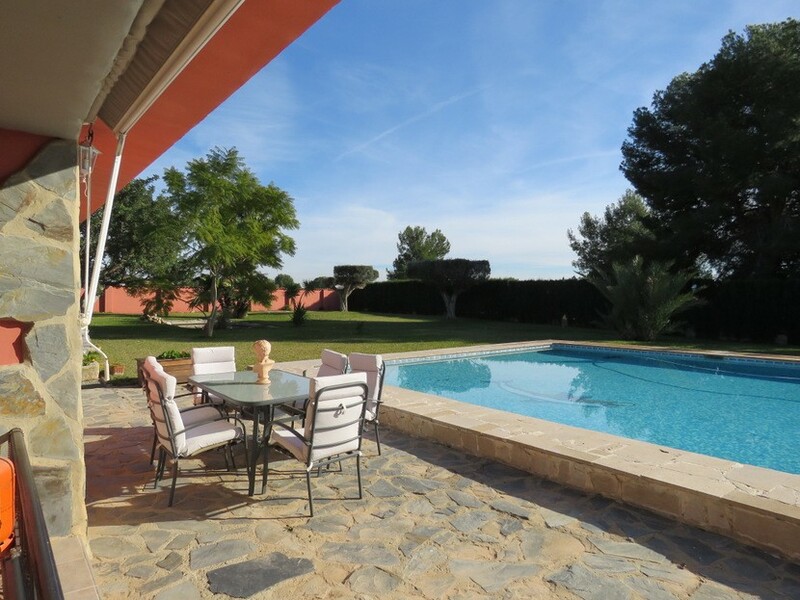 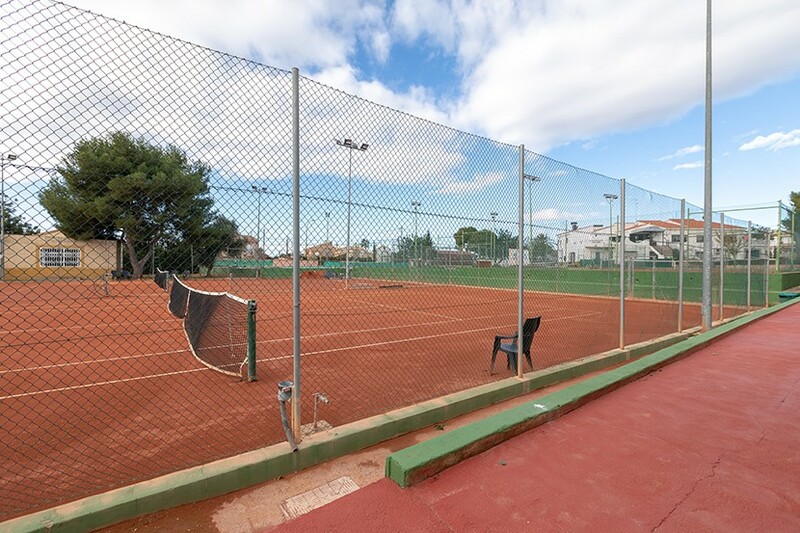 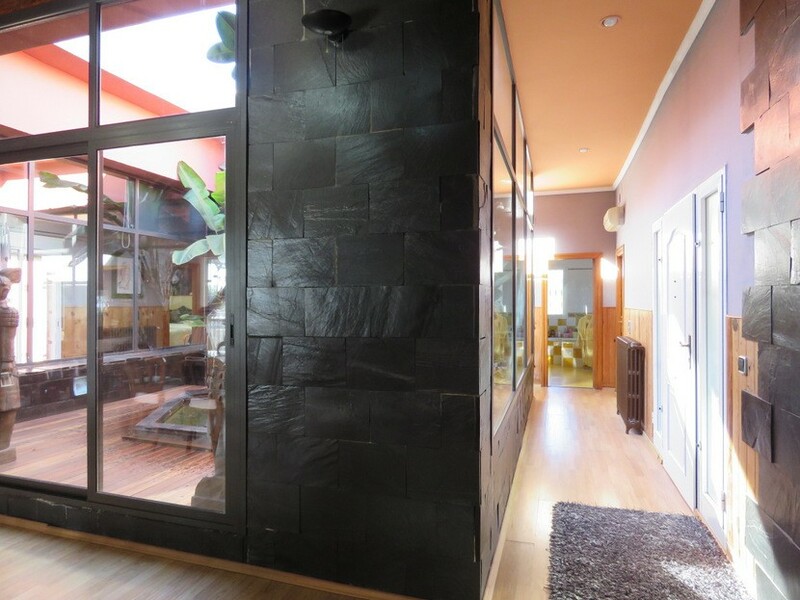 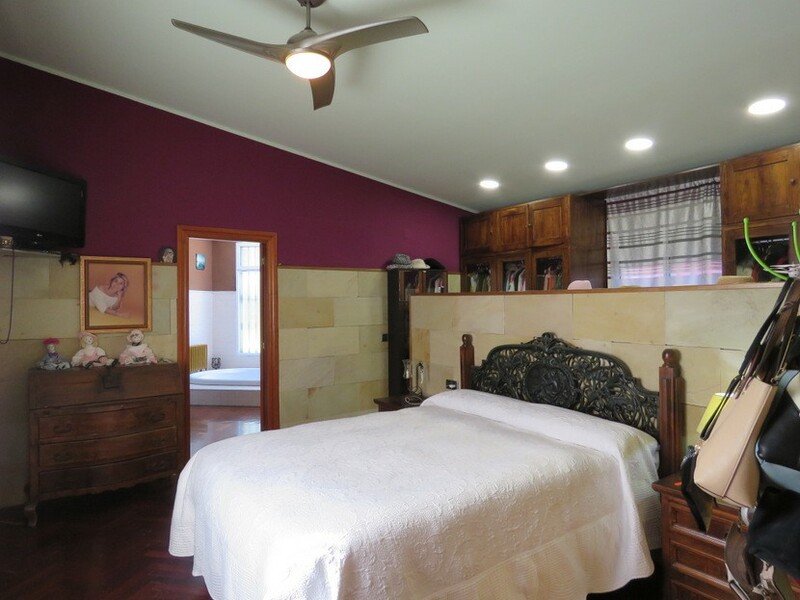 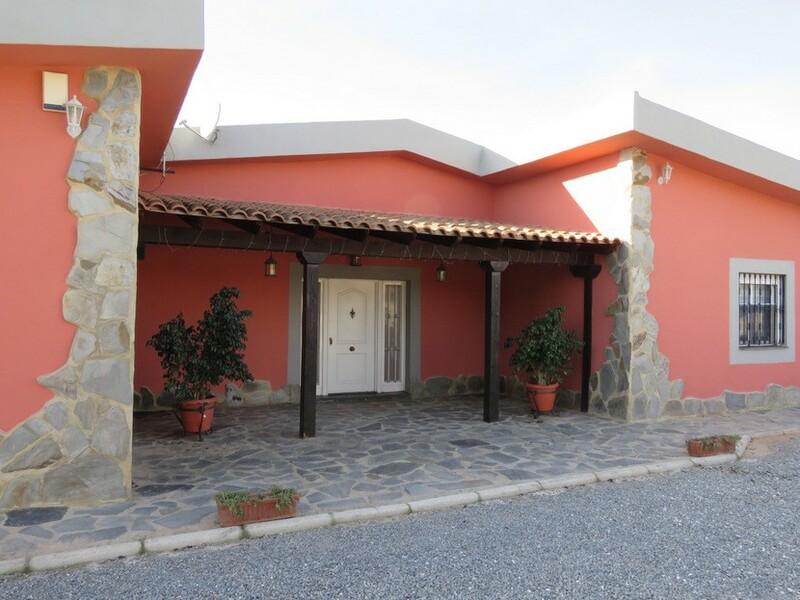 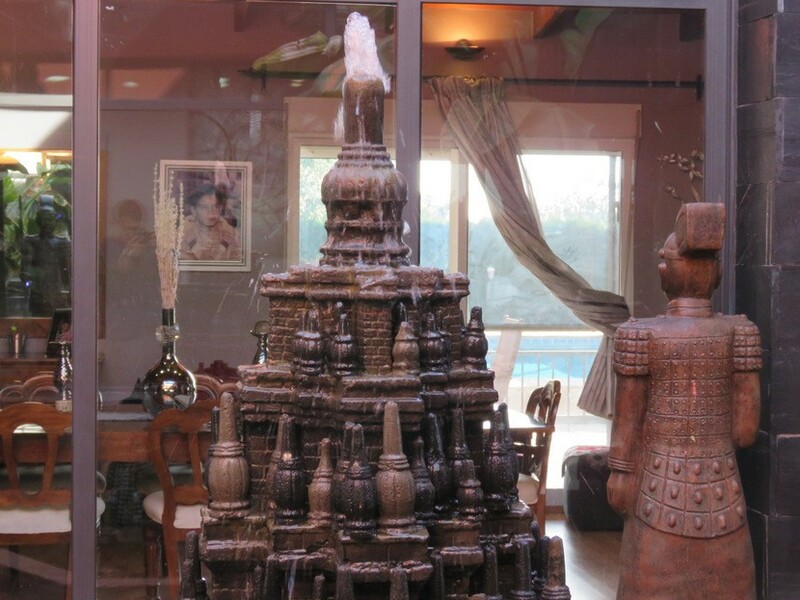 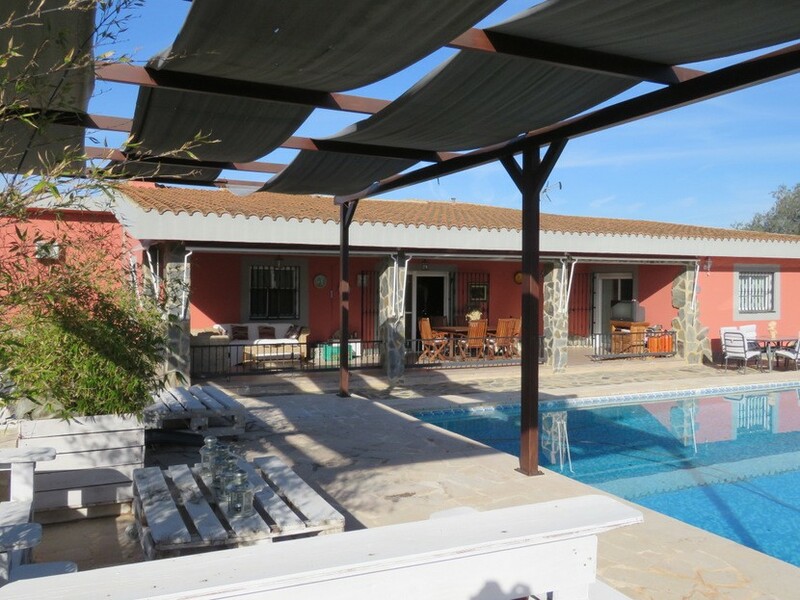 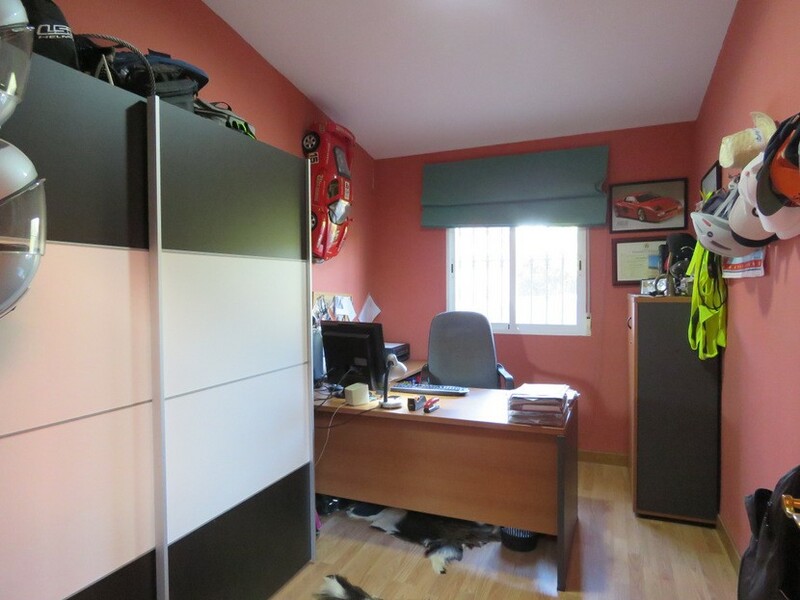 It is a totally unique property since it includes 12.000m2 of land. 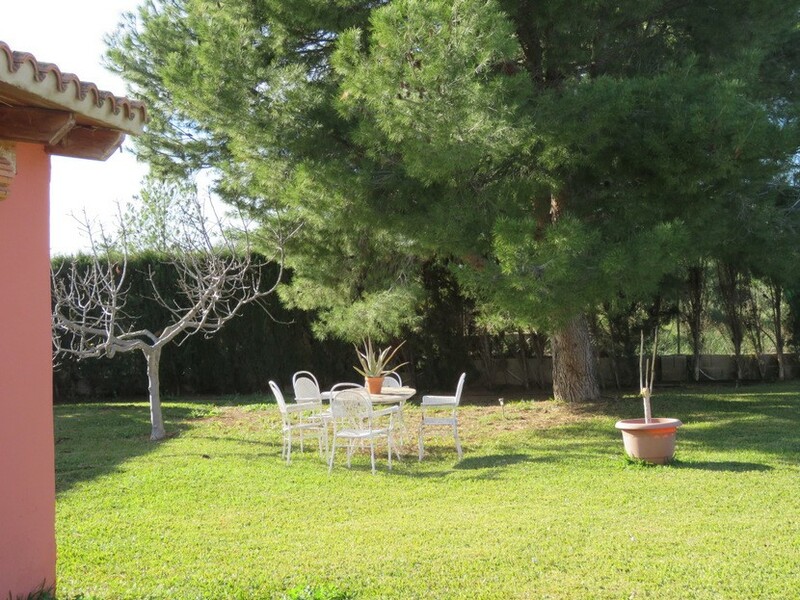 The entire property is laid out in 1 single level that is totally accessible and barrier free. 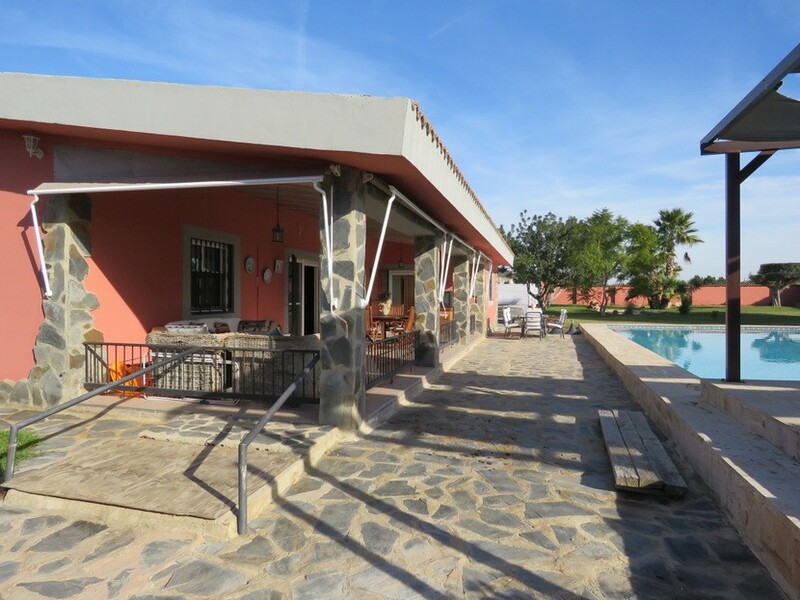 There are several terraces around the main building. 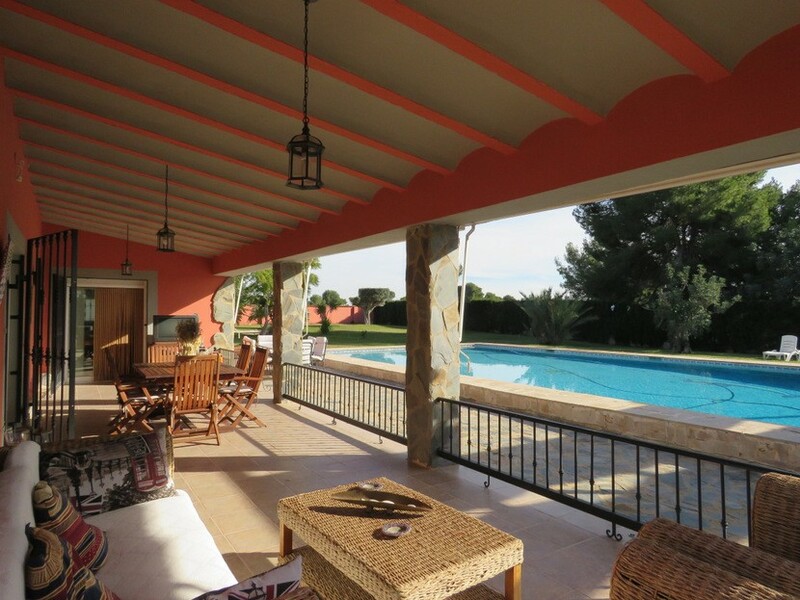 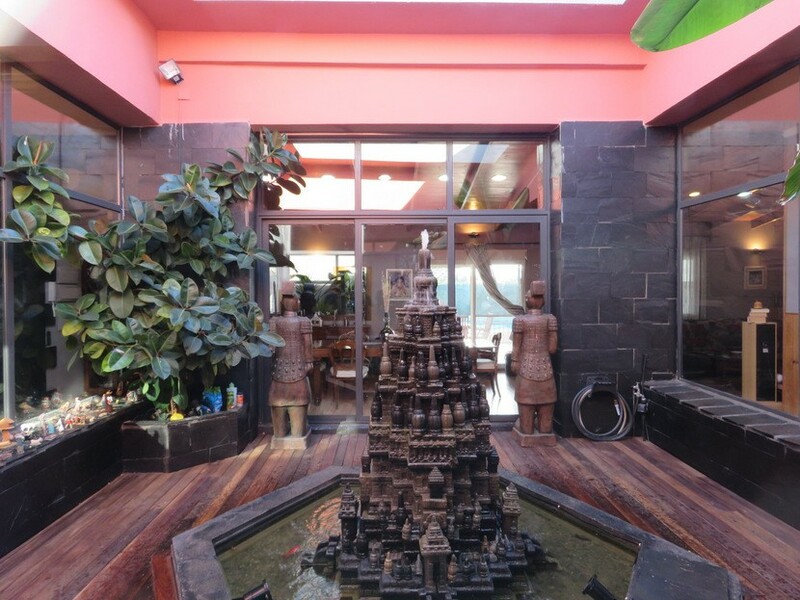 The most photogenic one is covering the main entrance, on the South side and overlooking the swimming pool. 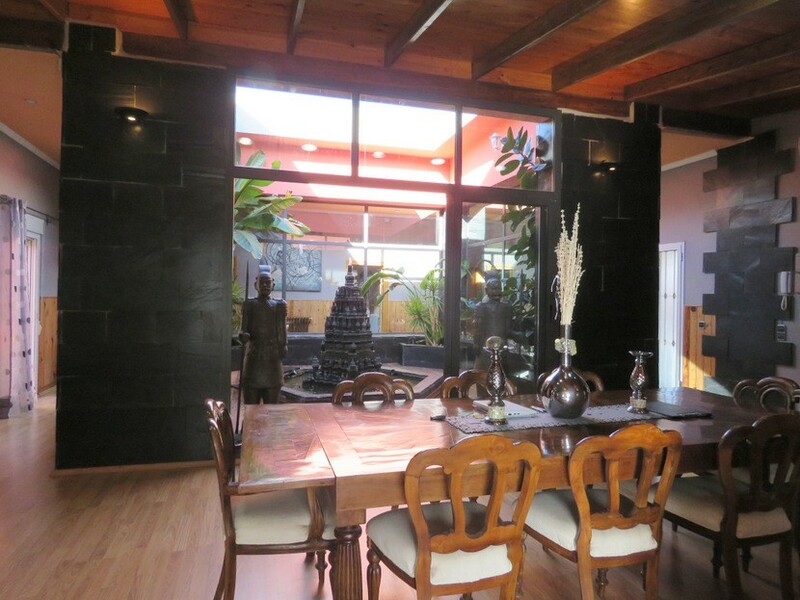 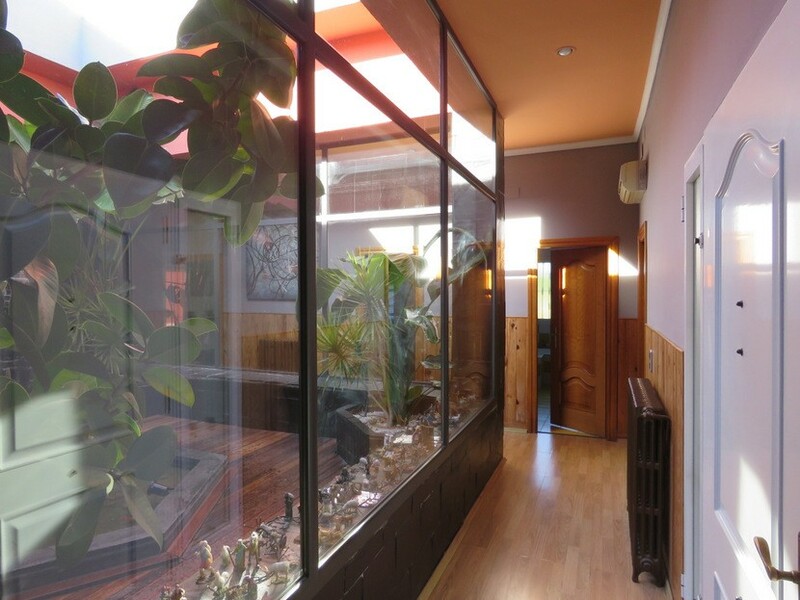 The living room is very spacious with views and around a very bright courtyard. 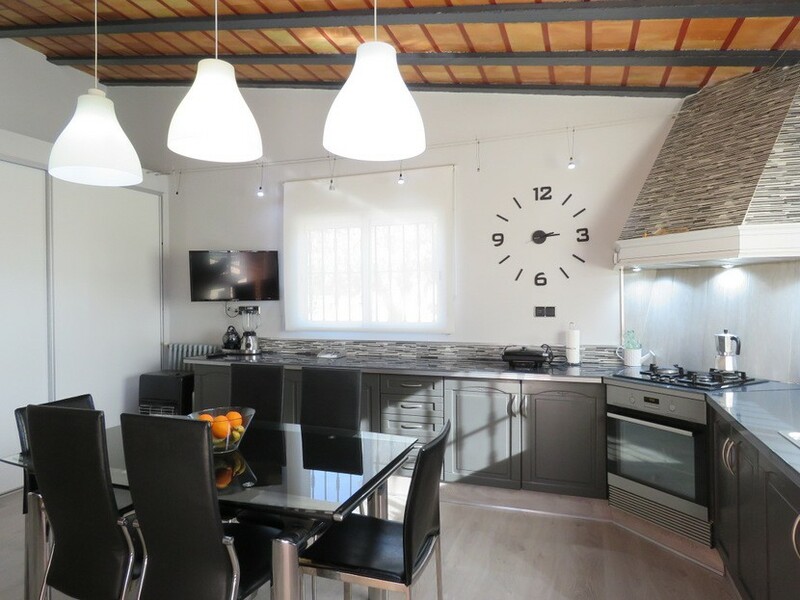 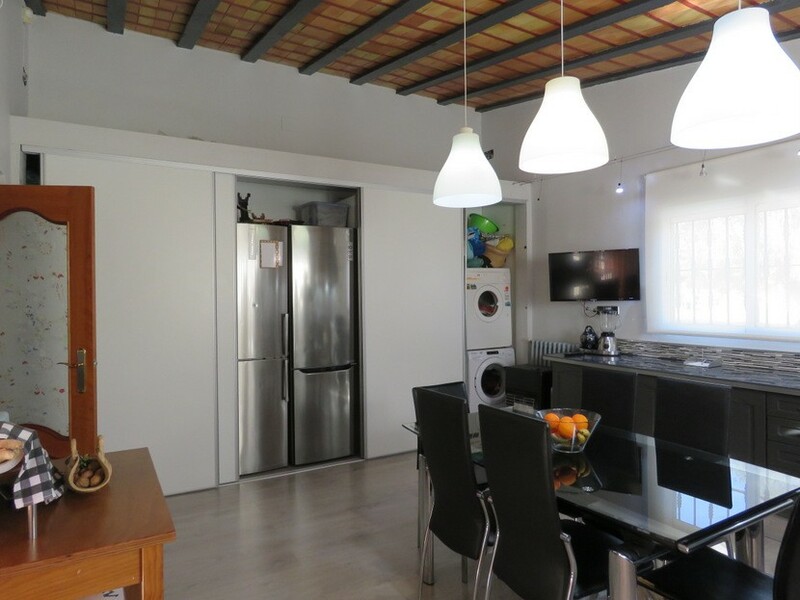 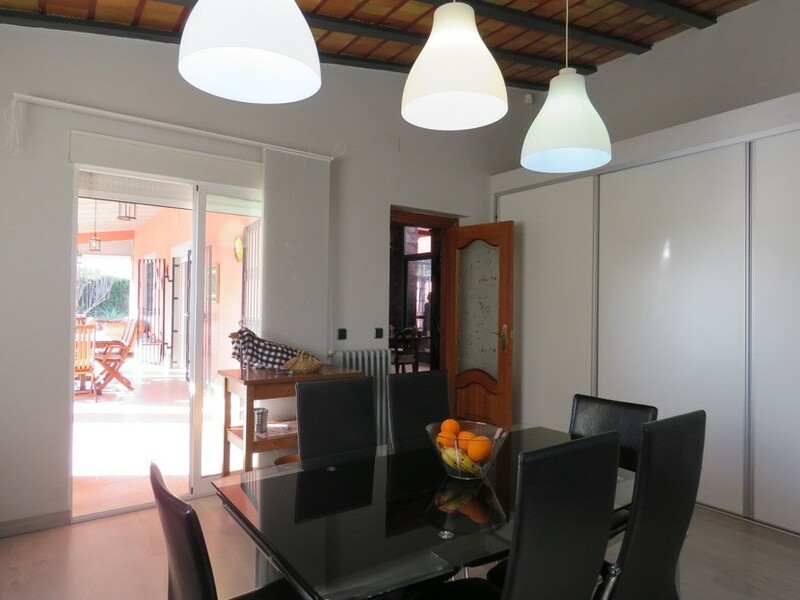 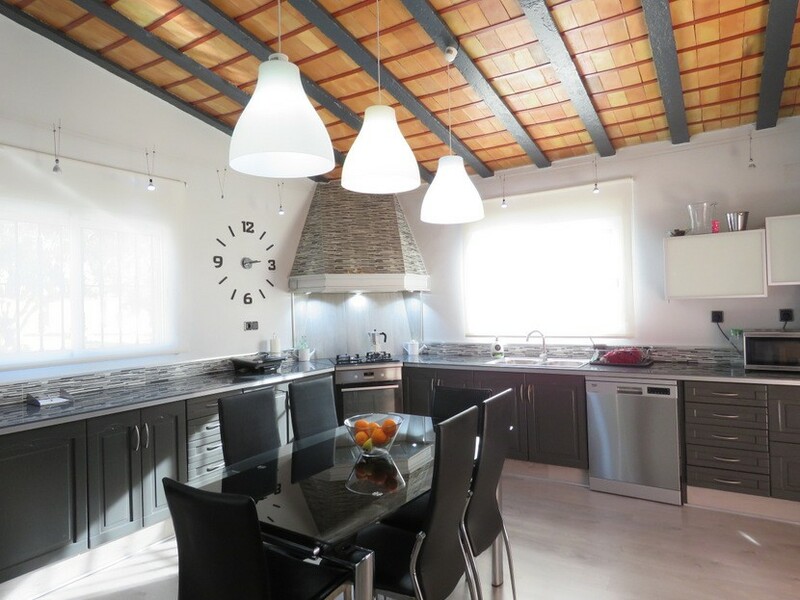 The kitchen, also very spacious and bright, has access to the main terrace. 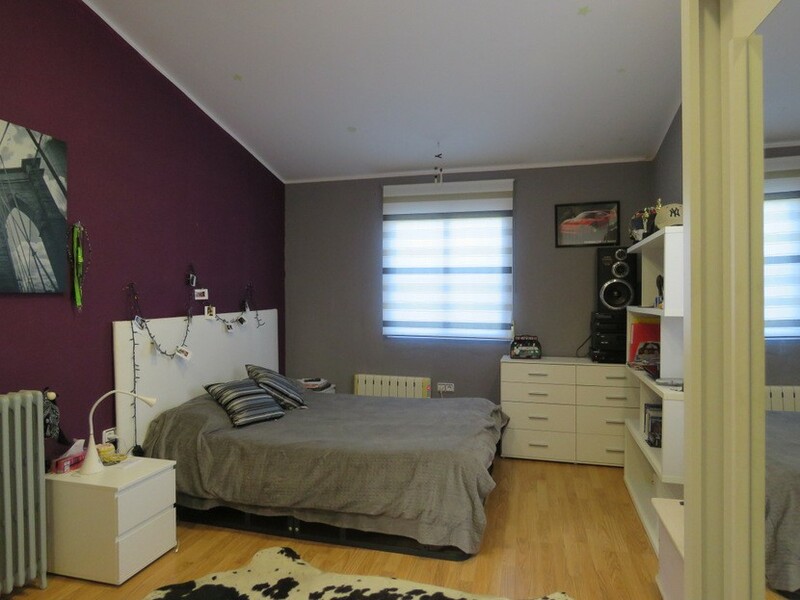 2 of the 4 bedrooms are double in size. 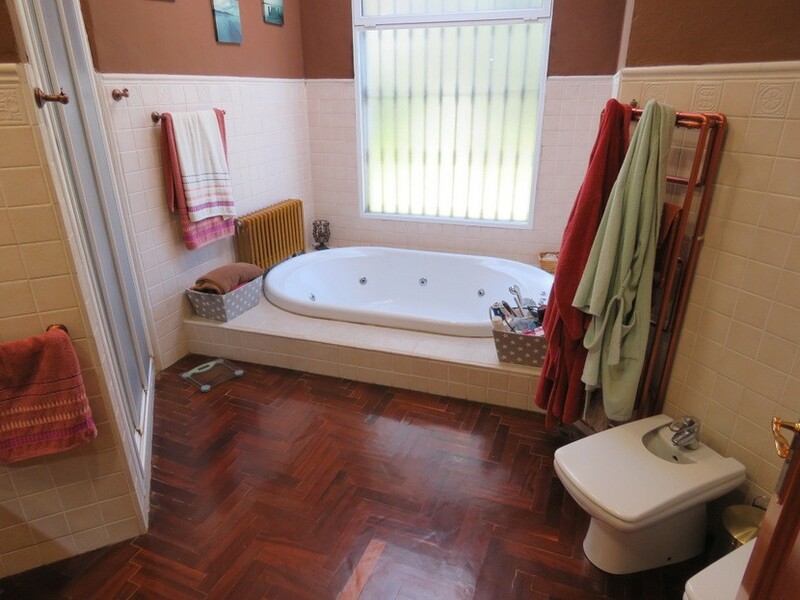 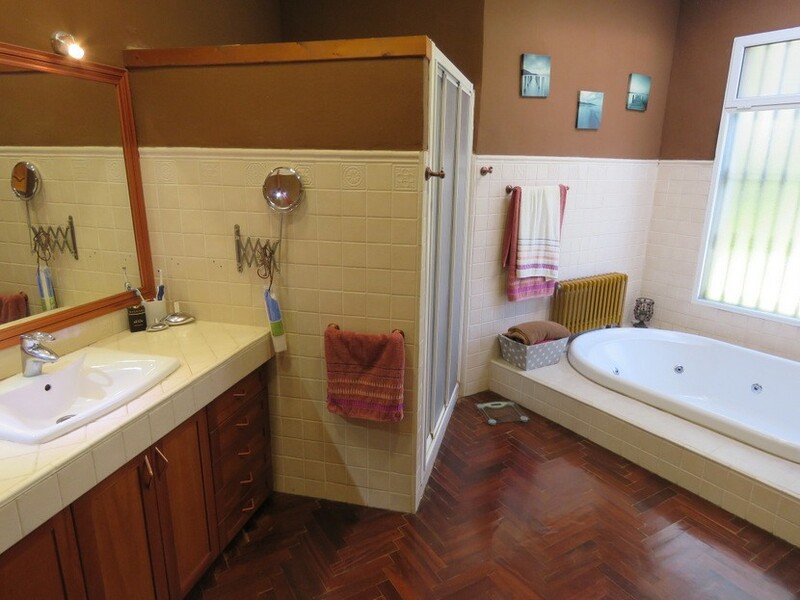 The master bedroom includes an en-suite full bathroom with bathtub with jets. 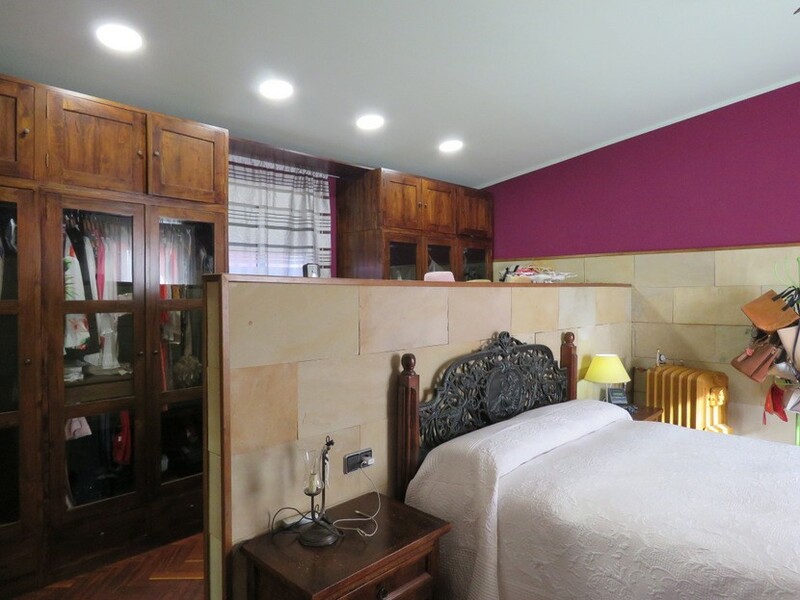 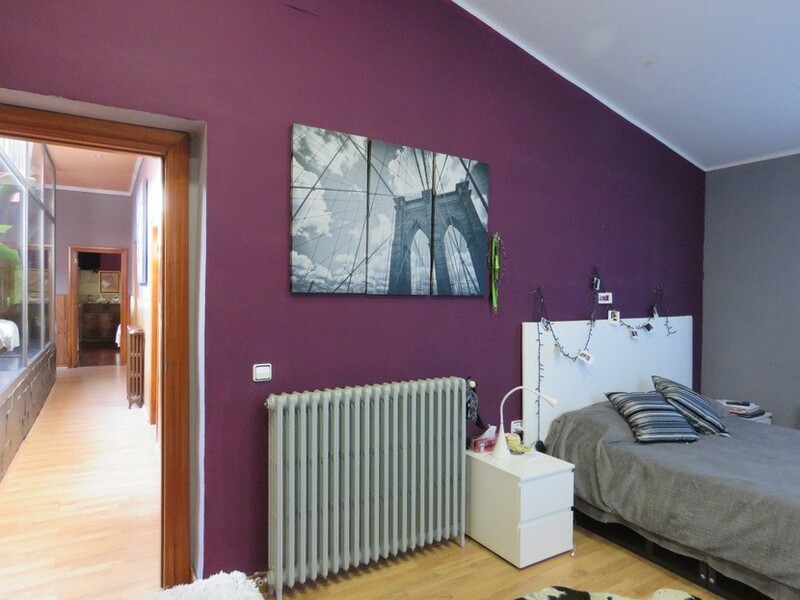 All rooms are equipped with double glazing and central heating and some have air conditioning units. 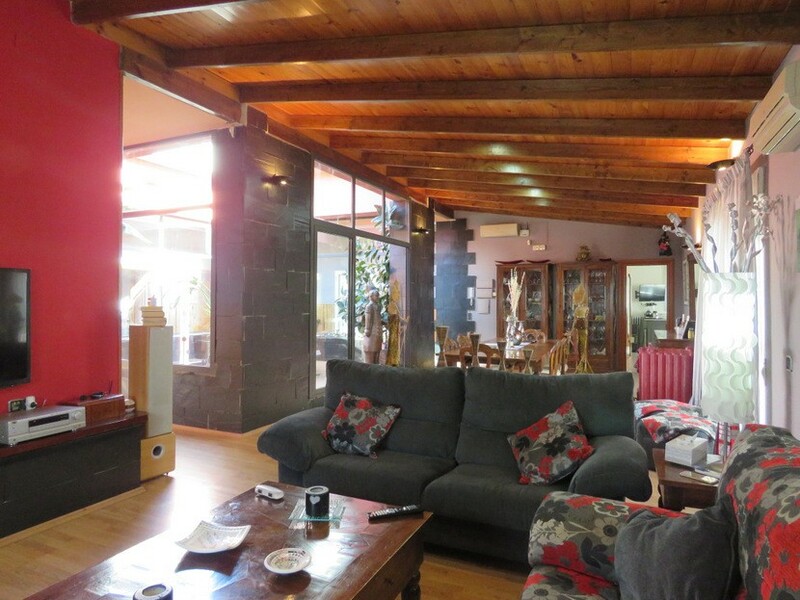 A fireplace can be found in the living room. 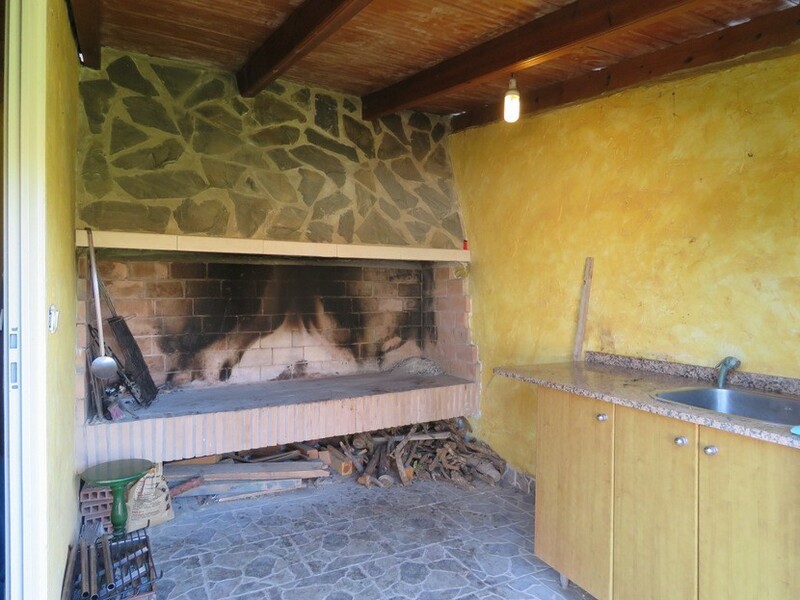 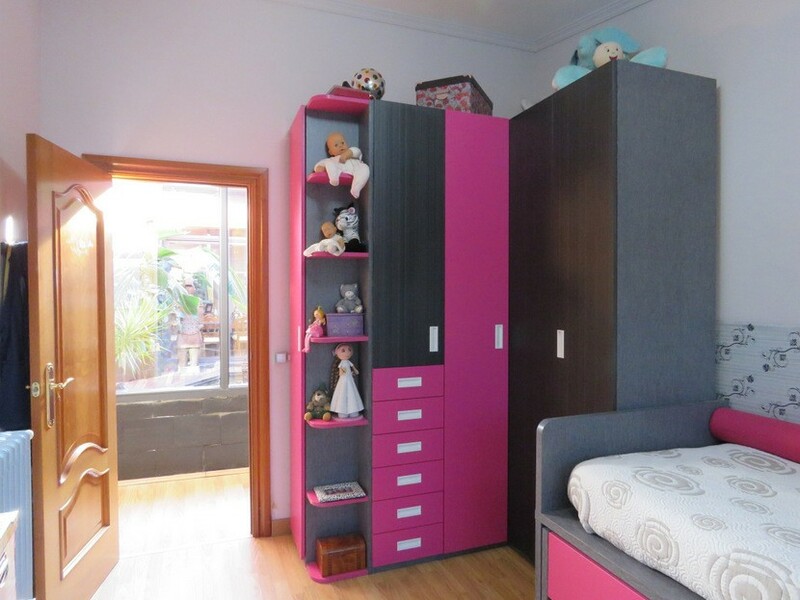 Most of the appliances are included and the furniture is negotiable. 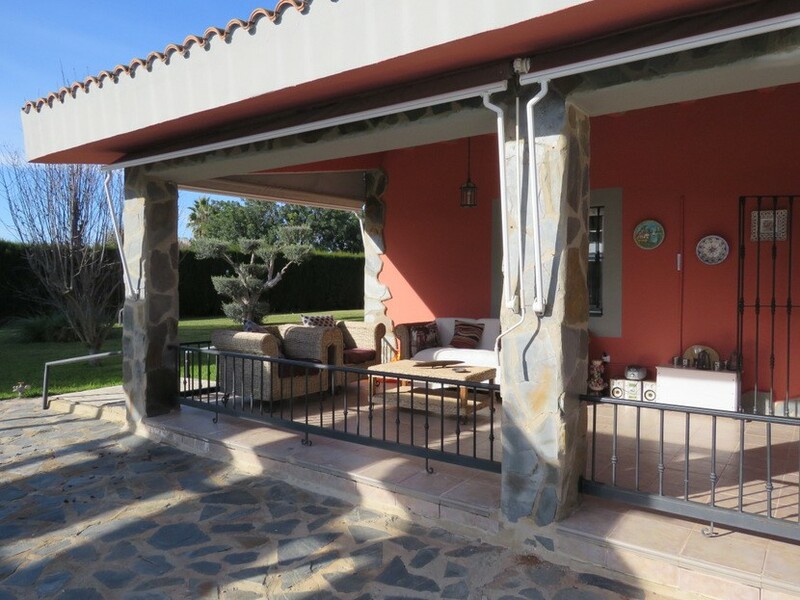 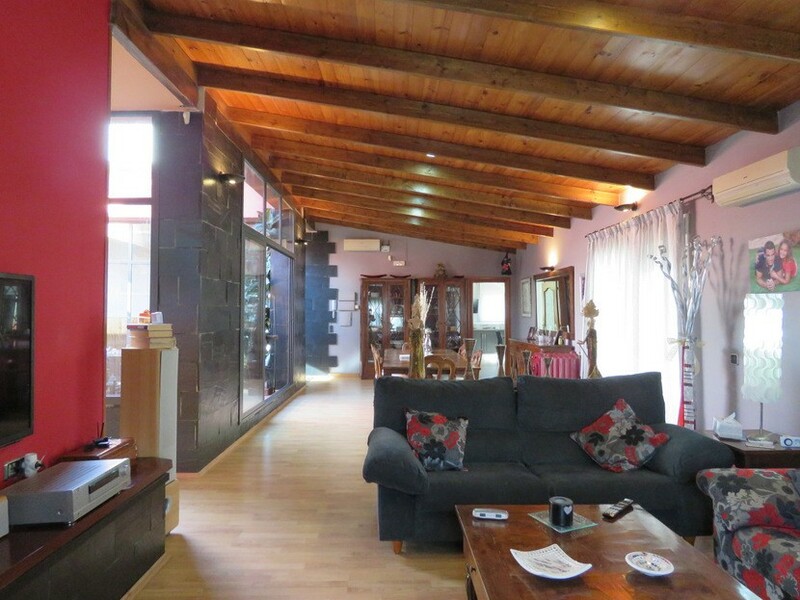 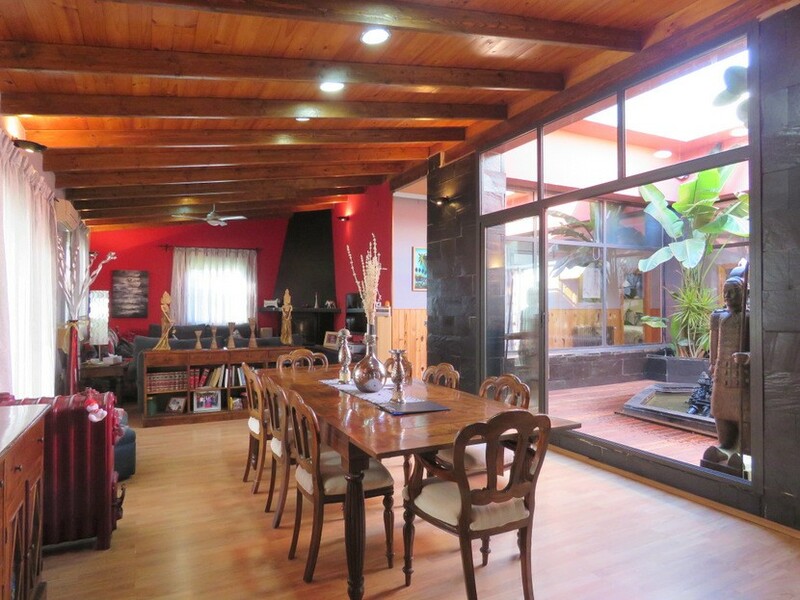 The property, located on the hillside of the mountain, provides for enjoyable sloped garden all around the property that allows for mountain views from almost everywhere and plenty of terrace spaces. 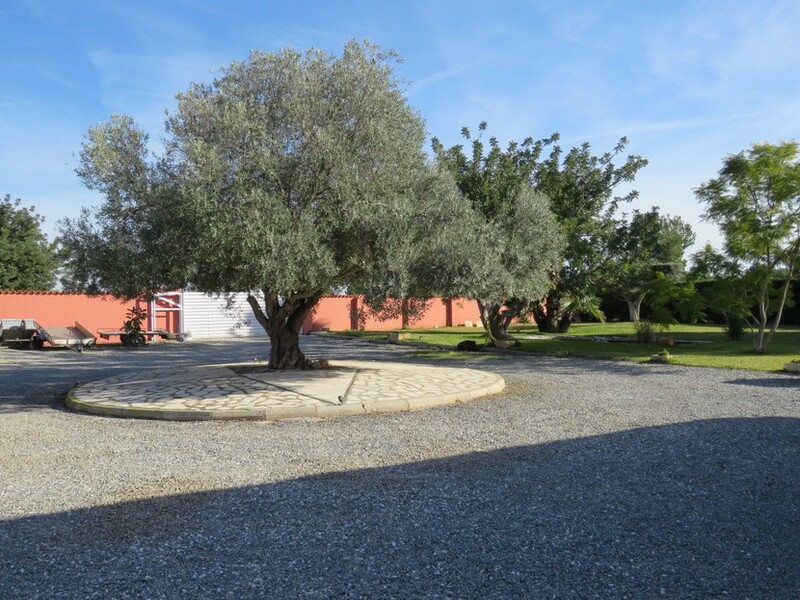 The garden includes dozens of native plants and shrubs to Mediterranean climate plus an orchard area with orange, lemon and olive trees native to the area as well. 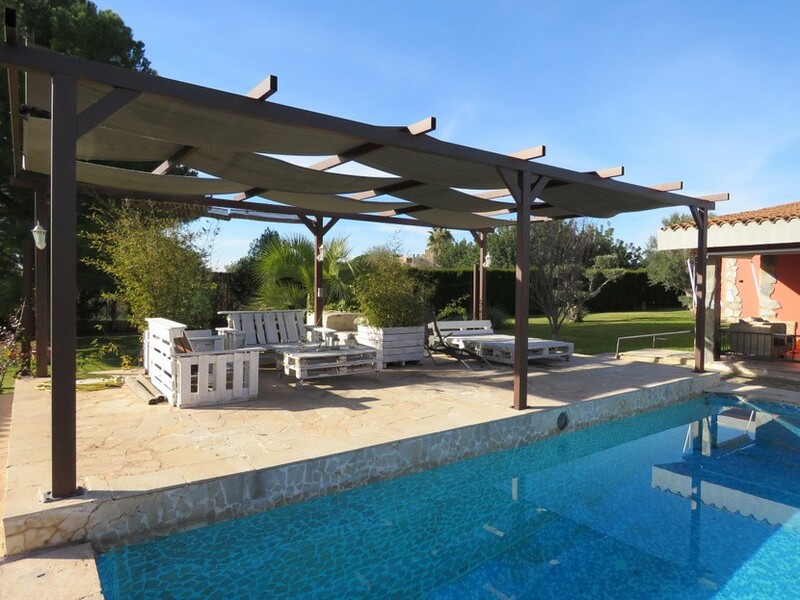 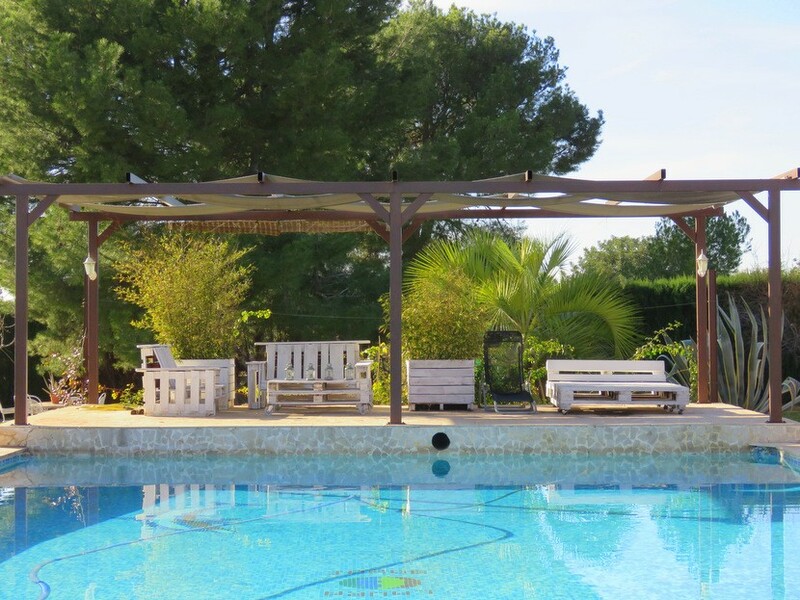 The swimming pool is surrounded by a great terrace area as well that includes a pergola and vegetation all around, it has impressive views towards the East overlooking the Natural Park. 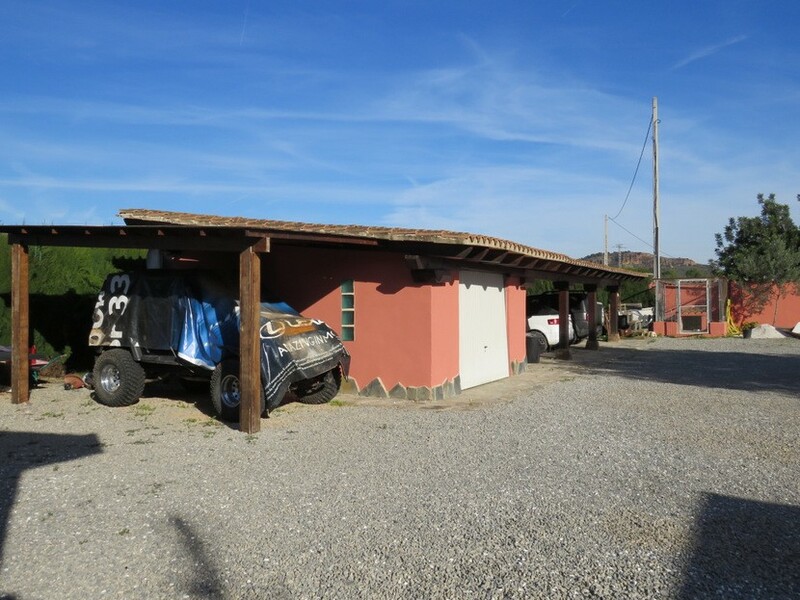 A 2nd separate structure includes an outdoor paellero or barbacue areas and a 3rd structure includes a garage that could host up to 5 cars.